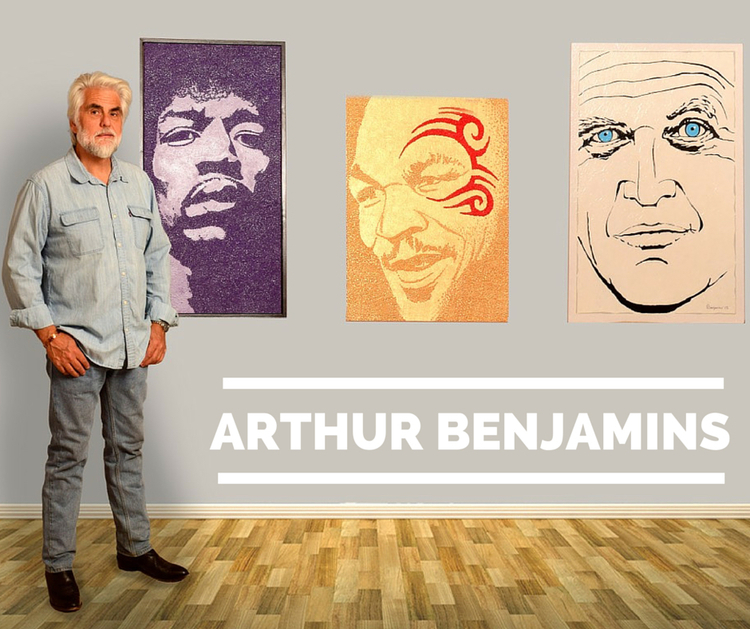 1 Pilgrim Studio represents renowned artist Arthur Benjamins. He is preeminent in the field of motor racing art, Abstract Iconography and Neoplasticism. © 2019 1 PILGRIM STUDIO. All rights reserved.